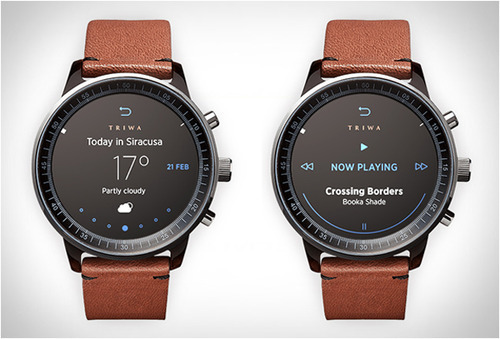 The main reason why I don’t want to wear smart watches is because, let’s face it, most of them look silly. To me, they’re still too clumsy and not sophisticated enough. 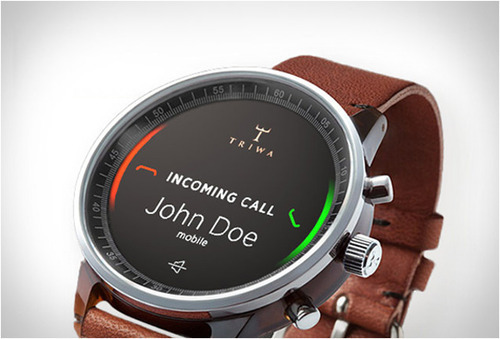 But this smart watch concept , designed by Hungarian freelance designer Gabor Balogh, is nothing like that. It looks like many other classy regular watches but it has the features of today’s modern smart watches. It has an integrated call and message interface, there’s a heart rate monitor, you can check the weather etc. Would you like to see this concept turned into something you can buy at the store? I know I would want to!